Unplanned events like natural disasters, technology failures, malicious activity, and user errors are likely to impair (or halt) your operations with downtime. In fact, we’ve saved companies from catastrophic bankruptcy events on many occasions. 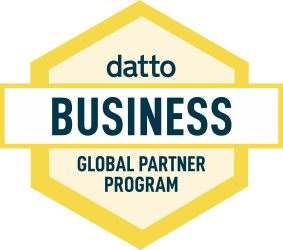 For many years, we have been a business partner with Datto, the world’s best Backup & Business Continuity platform.